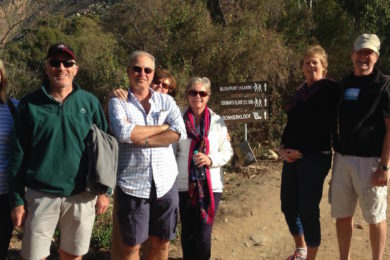 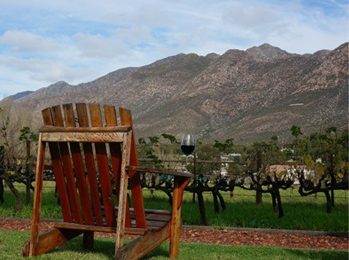 Nestling between the mountains of Montagu, Long Acres Cottages is the ideal place to stop over and enjoy a perfect Country moment in one of our five fully equipped self catering cottages. 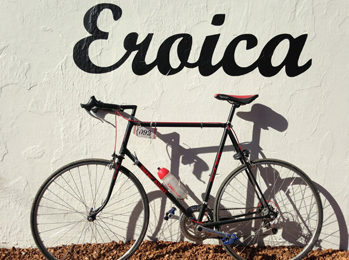 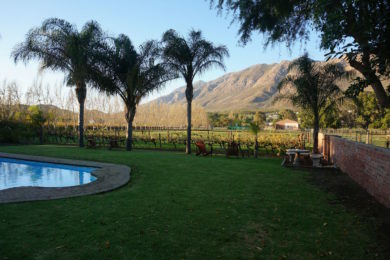 Montagu is on the scenic Route 62, connecting Cape Town and the Winelands with the Garden Route. 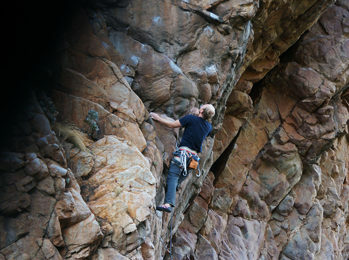 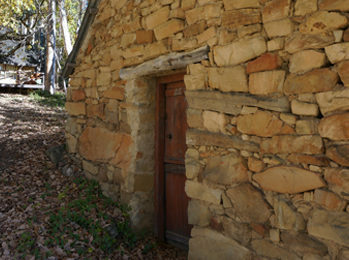 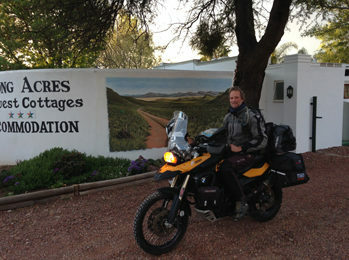 Come home to Long Acres Cottages after a day of exploring the jewels of this famous route.